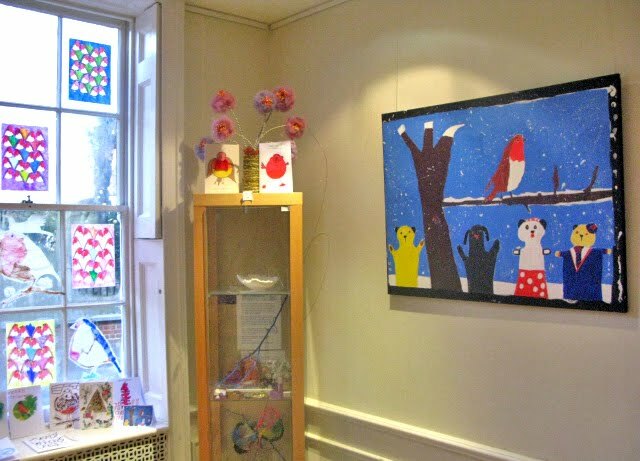 As the year draws to a close, we felt it high time we gave ourselves a showcase at our gallery. So the art department have created some paintings specially for our christmas show. These pieces are a part of our 'Launch the Robin' auction and you can bid for them in a sealed envelope. 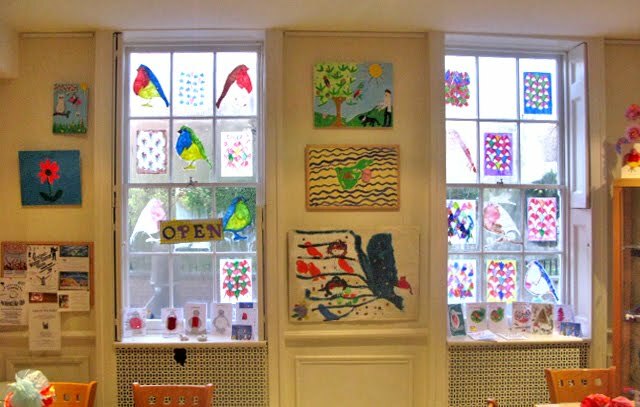 Our show lasts from 25th November - 23rd December and the gallery is open from 9:00 - 4:00 monday - friday.